Do you find that food deeply affects your mood? Science is beginning to back up such gut feelings. The link between poor diet and mood disorders has been long known, but what has been less clear is the direction of causality. When we're depressed, we tend to reach for lower-quality comfort foods, but can more comfort foods contribute to depression? And if we're depressed, can improving our diets improve our symptoms? New research is helping to pave the way toward greater clarity. One small but important trial was recently published from Deakin University's Food and Mood Centre (the center's very name a testament this burgeoning line of research). It involved men and women who were taking antidepressants and/or were in regular psychotherapy. Read more at CNN.com. 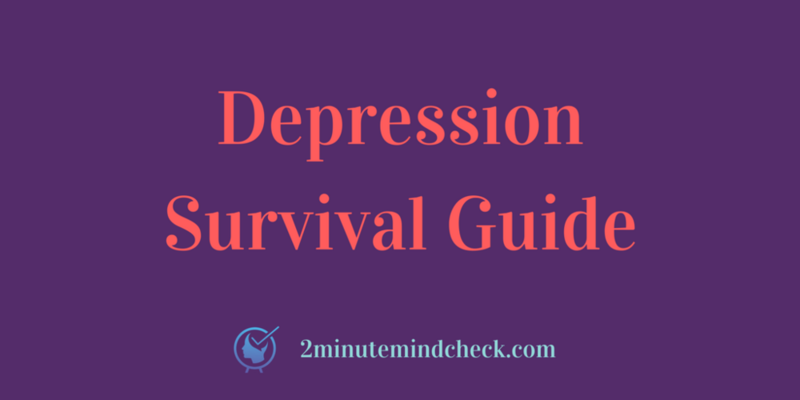 Depression Survival Guide (free) with music therapy playlists, meditation and mindfulness exercises, and more.